A notorious British drug baron turned himself in to the cops because the “pressure” of life on the run became too much for him. 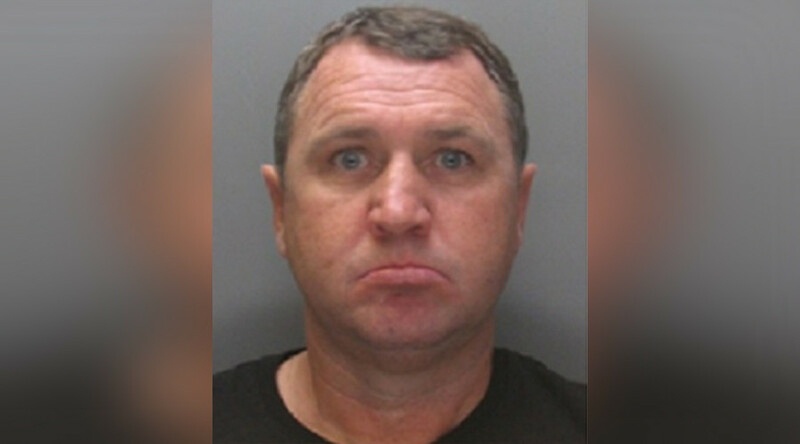 Robert Gerrard, of Liverpool, handed himself over to National Crime Agency (NCA) officers in Manchester after being named on a Most Wanted list of criminals. He was added to the UK’s Most Wanted list as part of Operation Return, a campaign to capture criminals on the lam. He appeared in Manchester Magistrates’ Court on Wednesday, where he was charged with conspiracy to import cocaine in a £60 million (US$75 million) plot. Gerrard is believed to have used Café de Ketel, in Rotterdam, the Netherlands, as a front for international drug trafficking. NCA regional head of investigations Greg McKenna said: “Robert Gerrard handing himself in shows the impact we are having with our Most Wanted campaigns. Three arrests in under a week is a tremendous result. “We don’t know at this stage how long Gerrard has been back in the UK for, but he told our officers that the pressure of being on the run had got too much for him. “The fugitives on our Most Wanted list really do have nowhere to hide. I would urge any of the remaining ones to take note - save yourself the trouble and hand yourself in because we will never stop hunting you and you will face justice,” he added. Crimestoppers director of operations Roger Critchell said: “The fact Robert Gerrard handed himself in to police is again an indication that when the pressure mounts, hiding places become harder to find. His next hearing will be at Manchester Magistrates’ Court on November 23.